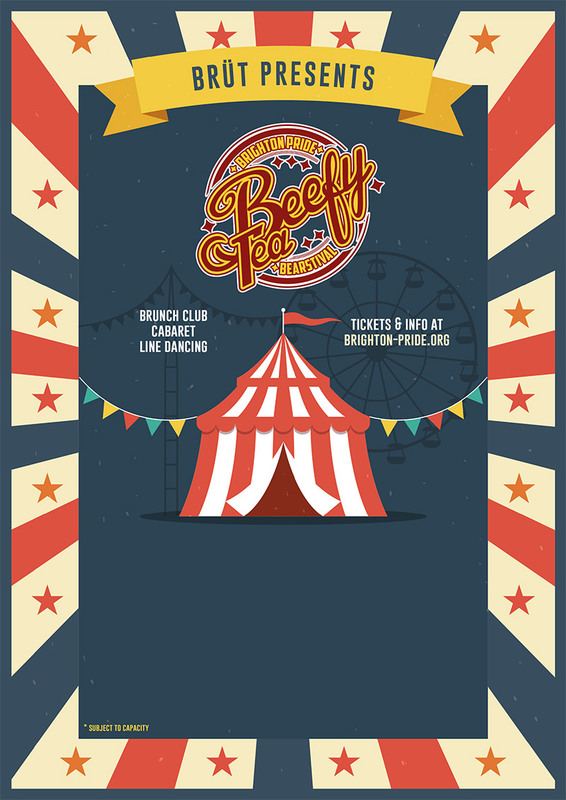 It’s all about the bears, blokes, cubs and hunks as London’s hottest men-only gay club returns to the seaside for a very special Sunday Brüt BeefyTea Dance at Brighton Pride’s Pleasure Gardens. With a line–up of international DJs, gorgeous beats and handsome fellas, Brut’s Tea Dance will quench your thirst this Pride as it delivers clubbing of the glorious kind at the centre of our Pride celebrations. Always steamy and forever sensational, Brut will guarantee you’ll be served just right with the hottest of house and the coolest of clubbers. Just how it should be come Pride Sunday. Free entry to the Pleasure Gardens 2.00pm – 6.00pm for Pride Festival ticket holders. Tickets for Brut Teadance in Club Tropicana 2.00pm – 12 midnight are required £5 advance. Who is Anne Marie Waters the UKIP leadership hopeful?